to get Online Exposure that MATTERS. coupled with Experienced Digital Marketers to Promote Your Campaign. for less than a Cheap Newspaper ad! 3 THING ARE CERTAIN WITHOUT QUESTION. 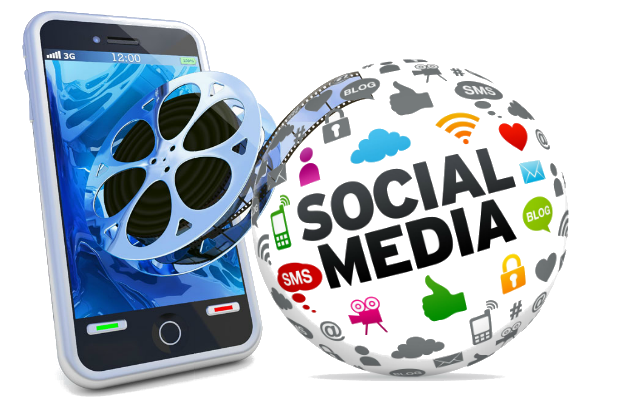 Consumers use their mobile devices to watch videos on social media platforms! Build Your Brand in 2018 With a CUSTOM Video Commercial…Here’s How! Produced With Premium Editing Software, snippets of video footage/images, you can supply, or we’ll provide royalty free HD stock footage related to your product or service. We’ll also add special effects, your logo, contact info, etc to produce a high-end product that represents your company. A Script will be written specifically for your business with a “Call to Action” on your product or services but we need your input. Act as if someone handed you a microphone at a stadium full of people and gave you 10 seconds to say something about your business…What would you say? You can provide a Voiceover or a Studio Quality Voiceover by a professional spokesperson (your choice male or female) will be included if needed. Full licensing rights to use your commercial wherever you desire (website, social media post, on/offline advertising, etc). 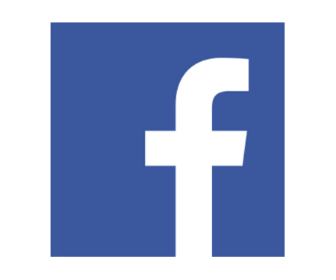 Promoted to a minimum of 500 video views on Facebook to your local area complete with targeting consumers that have an interest in your product or service. And finally, your commercial will also be posted on our Pinterest account to over 7500 followers. 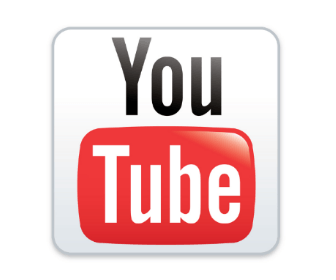 Promoted on our YouTube partner channels to a minimum of 1000 views and social signals. 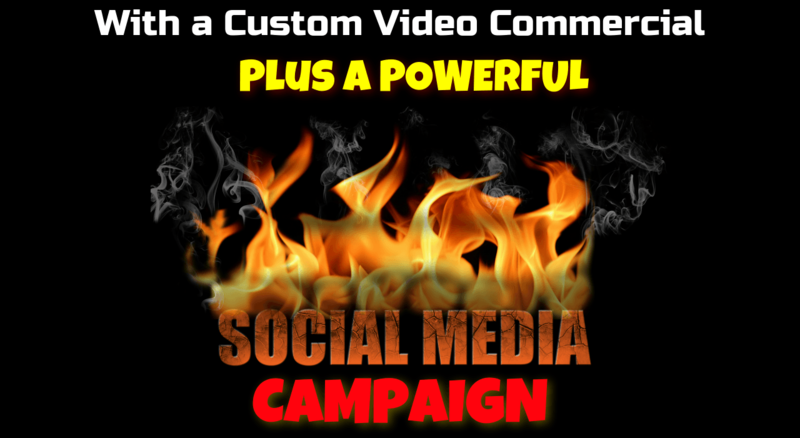 Promoted to at least 500 video views targeting potential customers in your local area. 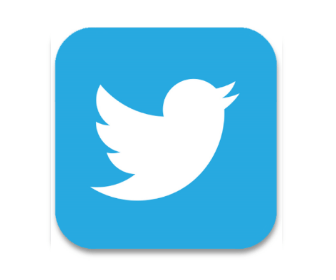 Your commercial is also shared on our own Twitter profiles reaching 1000’s of our followers. 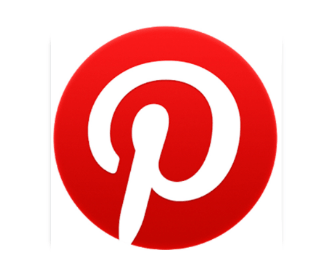 Your commercial will also be posted on our Pinterest account to over 7000 followers. In today’s world, you have a far better chance of a successful ROI (Return On Investment) with a 24/7 online presence than a newspaper or TV spot that is going to fizzle out the day after it runs. CONTINUES to Work For You 24/7! 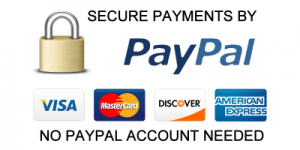 We need your input to help us help you…. We appreciate the opportunity to earn your business, contact us here.